Congratulations! 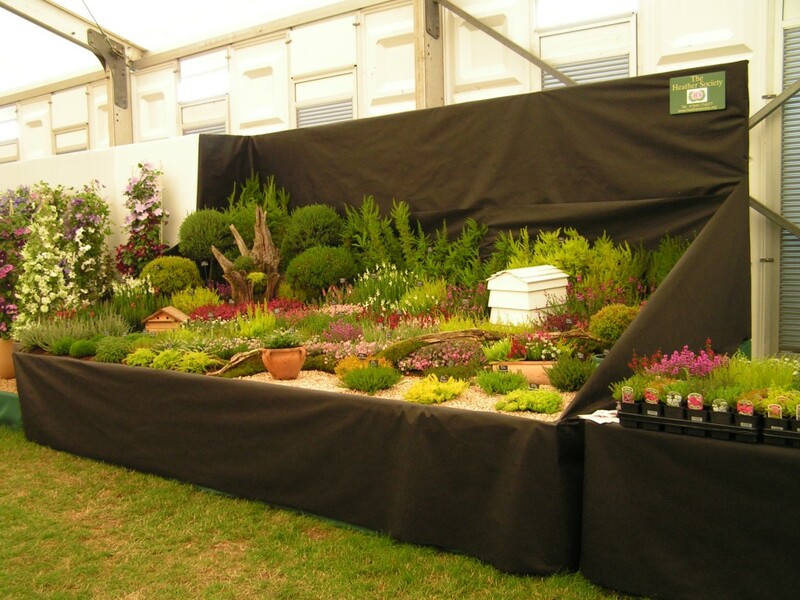 Forest Edge Nurseries has gained a silver-gilt flora medal for a display of heathers staged in the Floral Marquee at this year’s show. The show continues until Sunday 14 July and the award-winning display of heathers is at site FM/80. David Edge and his team of helpers well deserve this medal. 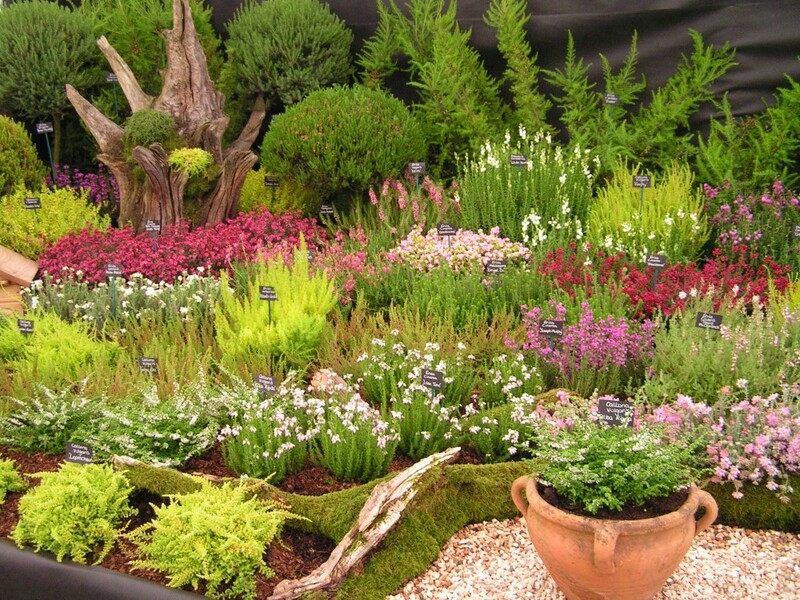 Heathers from Forest Edge Nurseries will also be featured on television coverage of the RHS Hampton Court Palace Flower Show on BBC2 television at 7pm on Friday 12 July.